With Black Friday and Cyber Monday almost here, we’ve compiled the best tips, tricks, and sales going on. Don’t miss out because we’ve included exclusive brands like Kerastase and Birchbox that typically never go on sale. First things first – you wouldn’t head into battle without the right tools! Make sure that you arm yourself with the RetailMeNot app. 65% of customers have found that the biggest holiday stress is combing through all of Black Friday and Cyber Monday deals, so let someone else do it for you! 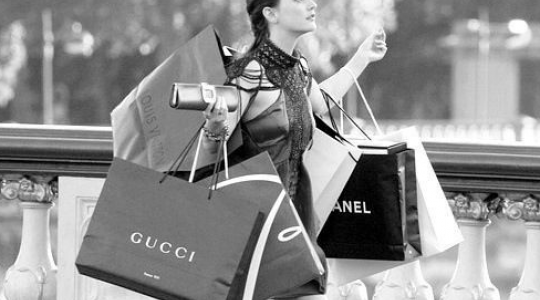 RetailMeNot posts all of the best deals, coupons, and scores from a myriad of stores, so you can pick out which sales to hit first. 1. Sephora has some great deals going on like this Alterna Caviar Moisture Trio for $10. 2. 30% off all BLISS products, Blissworld.com. Use the code Dazzle30 at your checkout on Blissworld.com on Black Friday for 30% off all products, deluxe gifts, and free shipping over $150. This is an incredible offer for any Bliss lover, as you can shop the entire site for the products that you need the most. 3. 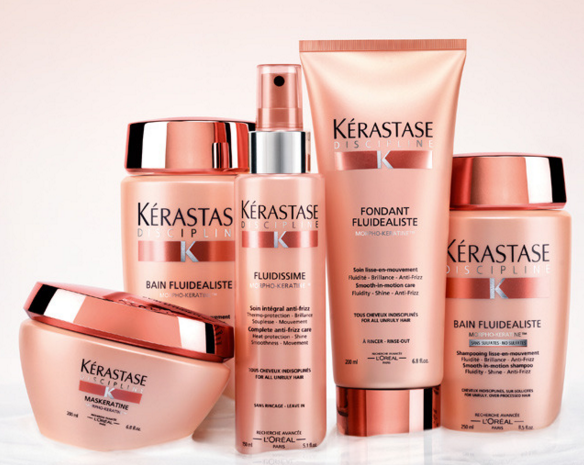 10% off all Kerastase online orders. Get 10% off your entire order at Kerastase online, and get free deluxe gifts and perfume samples. This deal goes through Black Friday and Cyber Monday, so you’ll be able to get the best in Parisian haircare for your haircare fanatical friends. 4. 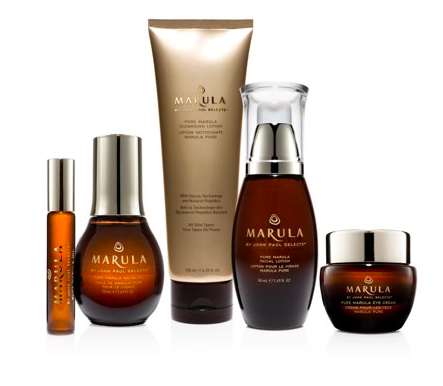 40% off at Marula.com. 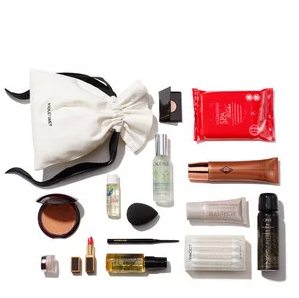 Skin and haircare lovers rejoice – Marula is bringing back their insane deal of 40% off their entire website this Cyber Monday! Marula Pure Beauty Oil is a true multi-use product, that will bring your skin and hair out of the cold. 5. $5 OCC Lip Tar on Cyber Monday. OCC Lip Tar is a cult favorite. Their ultra matte liquid lipsticks don’t budge for hours, and give you a picture perfect matte lip. 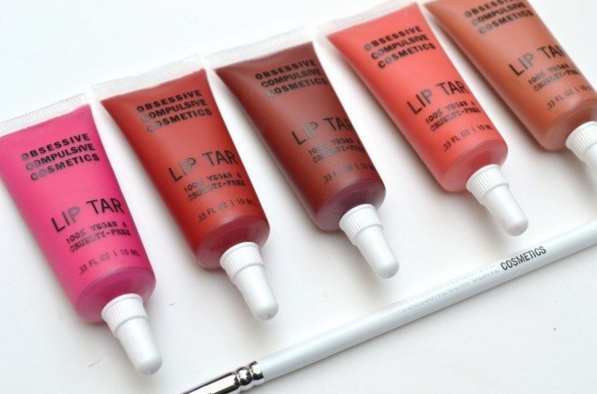 OCC recently changed the packaging of their Lip Tars from a tube to a traditional lipgloss wand applicator, so all original packaging lip tars will be going on sale for $5! 6. Birchbox subscriptions will be 25% off! Birchbox has grown into one of the most successful subscription boxes in the world, and this Black Friday, you’ll be able to sign up for a Birchbox subscription at 25% off. 7. Violet Grey TSA Approved Gift Sets, $125. Everyone travels during the holidays, so why not make it a little easier? 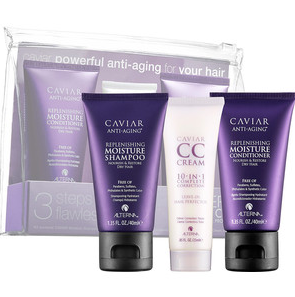 These Violet Grey giftsets are all TSA approved, so you won’t get slowed down in security. There are two varieties, Treatment Focused and Makeup & Styling Focused. Whether you’re looking to relax your skin or throw on some mascara, there’s a perfect set for everyone. 8. 30% off Sale Items at Urban Outfitters. This Black Friday, you can log on to Urban Outfitter’s website to take 30% off already marked down sale prices. There are plenty of other deals from the trendy retailer, including $29 flannelsand $20 bras. 9. 30% off and Free Shipping, plus 40% off Sale at H&M. 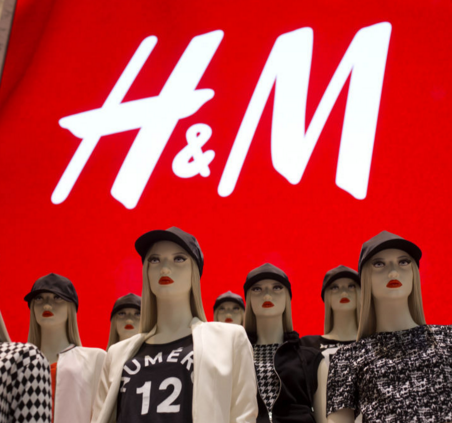 Just when you thought H&M couldn’t get more affordable, you were wrong. On Cyber Monday, you can snag almost 30% off the entire website, plus free shipping and an additional 40% sale items. Happy Holidays to you! 10. To score amazing deals on designer duds, do not miss the Net-A-Porter sale with items up to 50%! Neiman Marcus, Kate Spade and J. Crew also have amazing deals going on right now. And let’s not forget our guys: click here for our list of our favorite holiday guy gifts.